Fan Advertising Machine–3D Holographi projector! Da Vinci Cryptex for Valentine’s Day! We still got good news here. Click here: to get $60 coupon when order. The final price shall be $299.99. The coupon is 50 pcs limited, come and get now. 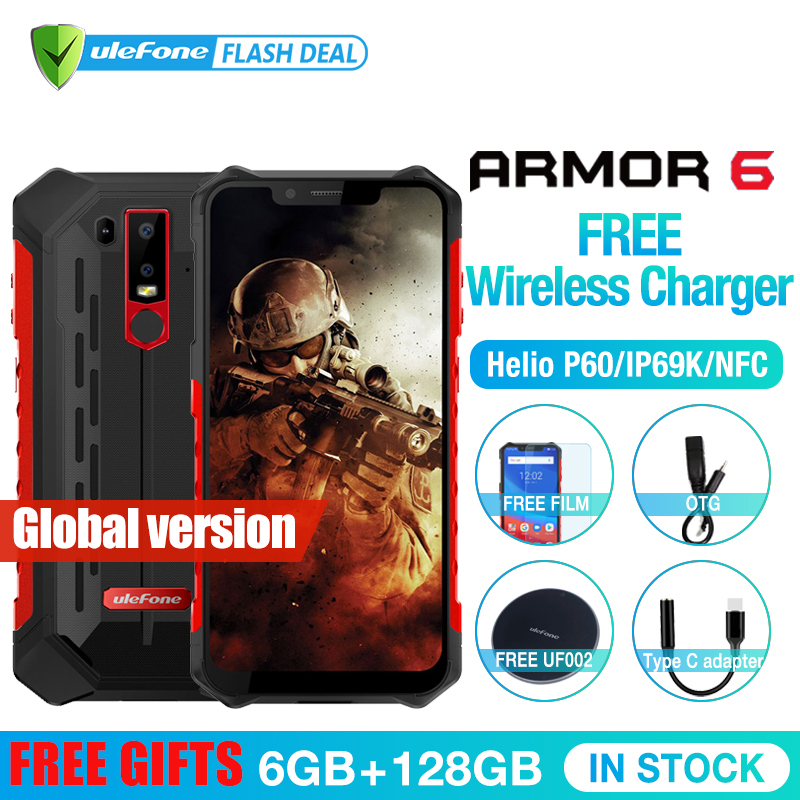 Ulefone Armor 6 packs 5000 mAh big battery, support 18W fast charge. Check this Fast Charge Test video. 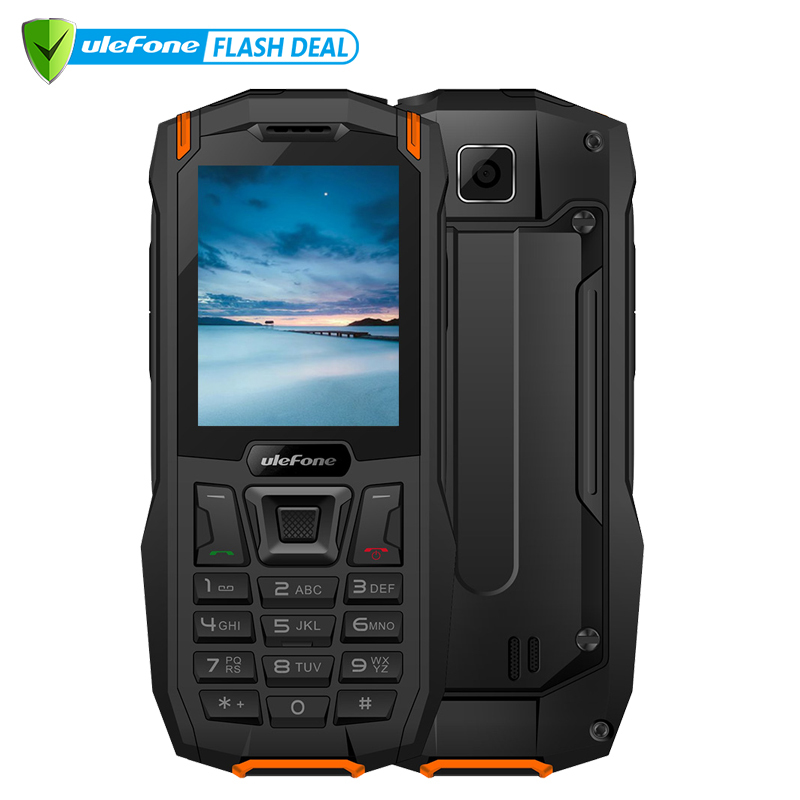 Ulefone Armor 6 comes with 21MP+13MP dual rear camera with dual flash and 13MP front camera. And as we can see the picture comes with good noise control, working along with smart AI processor which learns and acts instinctively for enhancing the real time photo. 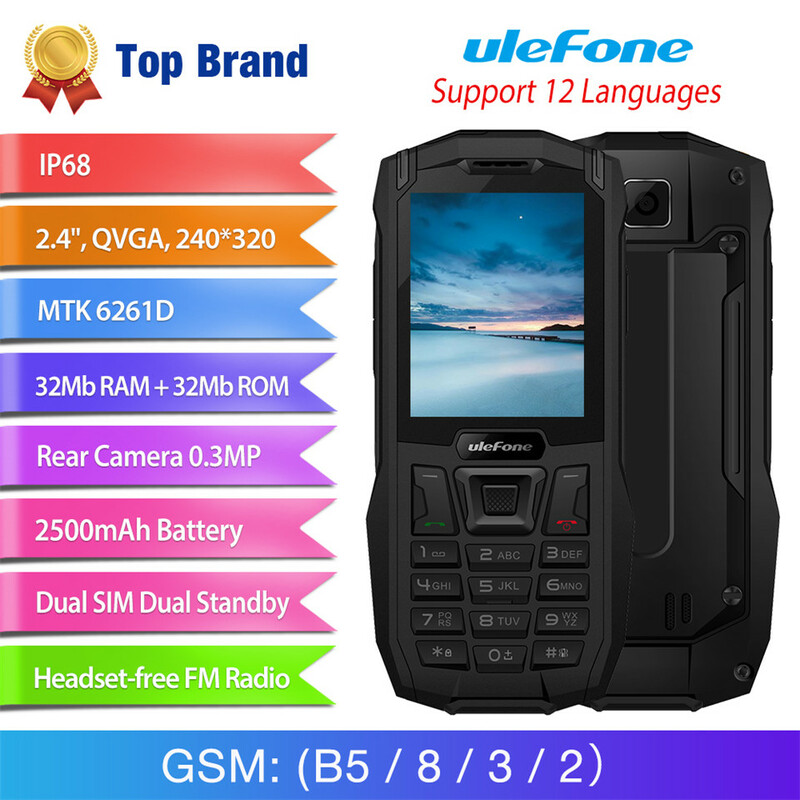 The photograph taken by Ulefone Armor 6 is clarity and stunning. 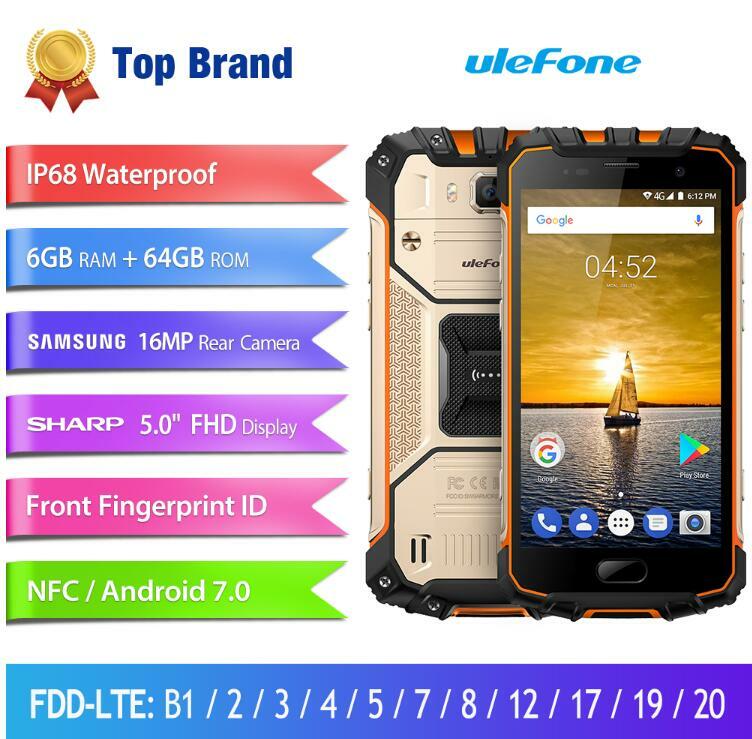 As a rugged Outdoor-Smartphone, the Ulefone Armor 6 is also IP68 / IP69K certified. 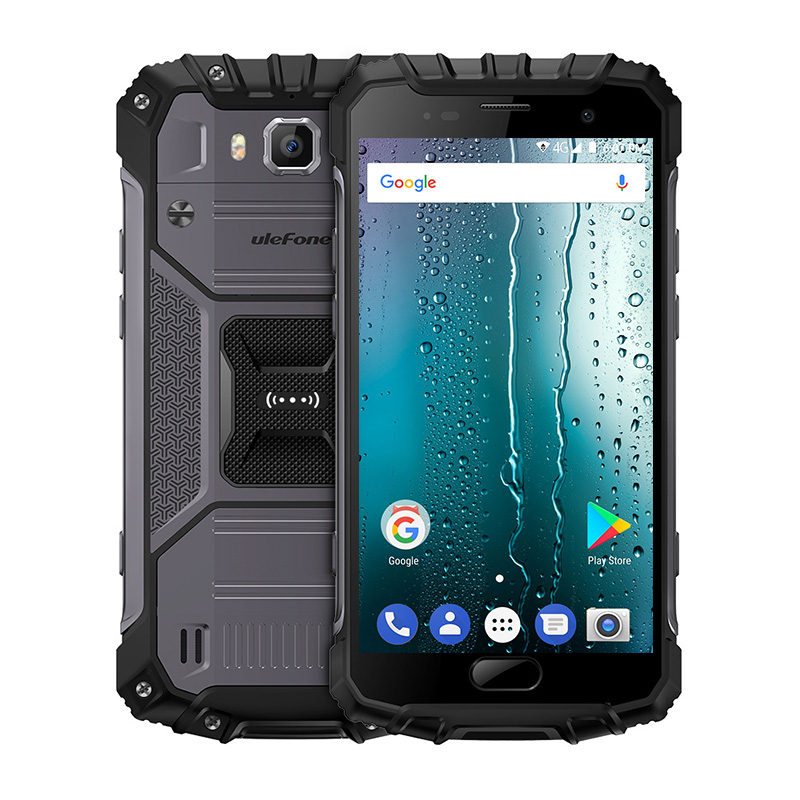 This shows that the Armor 6 is very waterproof and dustproof.It also certified by MIL-STD-810G to withstand various rough conditions. It comes with a 6.2-inch full HD display with Notch and Corning Gorilla Glass 5. 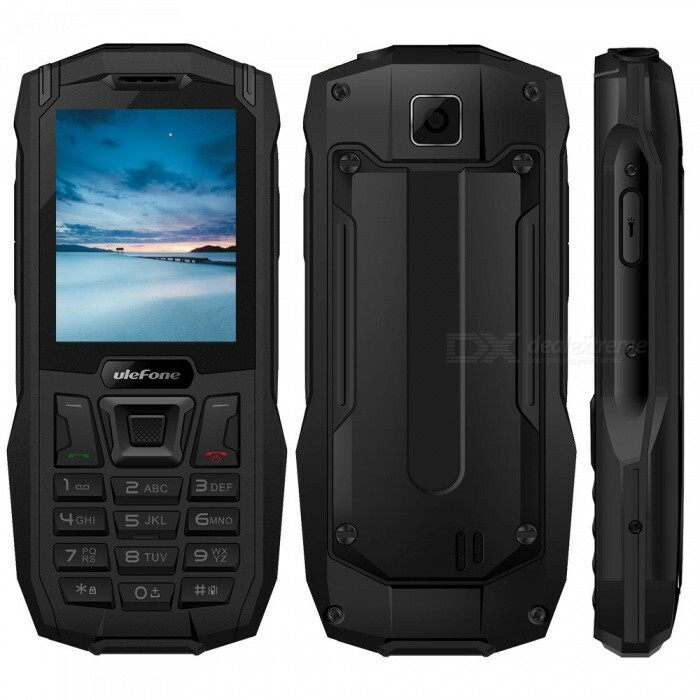 On the chipset side, the phone is equipped with Helio P60 and 6GB of memory and 128GB of memory. It is also equipped with a 21MP + 13MP rear camera and a 13MP front camera. In addition, a 5000 mAh battery was installed to survive a whole day's use. Charging can be done by wireless charging. 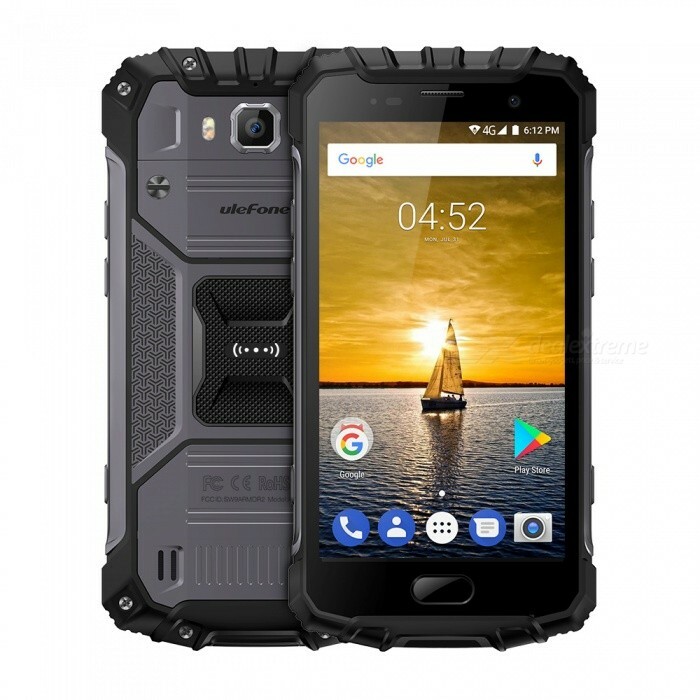 It also supports Fingerprint ID, Face unlock, NFC and Google Pay, global band, dual 4G LTE, professional UV detection, GPS+Glonass+Beidou triple navigation systems, and Android 8.1 as the operating system.